So, if you’ve been following this blog for a while you’ll know that I am a fan of limited edition cigars. Call it what you will, but I suppose I enjoy the spirit of the hunt and when I find something hard to find I pounce. So it was that in early January I stumbled upon half a box of the Oliva Serie V Maduros, a limited annual release. I bought what I could, eagerly brought them home…and promptly forgot about them until now. Still, I when I rediscovered them in the back of my humidor I knew that now was as good a time as any to light one up! 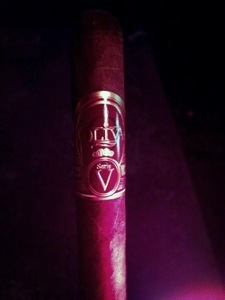 The cigar is very attractive, and I would expect no less from this much loved Oliva line. The cigar has a firm pack and a chocolatey brown wrapper with no discernible veins. The band looks very similar to the regular Serie V, which is all good as far as I’m concerned. The Serie V Maduro cuts easily and gives off a tasty earth and brownie aroma from the foot. Prelight draw is perfect with just the right amount of resistance. The first light immediately offers some black pepper similar to what you might find in a Liga Privada No. 9. This is maintained, though lessens almost immediately as some cedar appears. The cedar deepens throughout the third until it transforms into a rich, deep earthy flavor. That earth and black pepper continues until the earth initially becomes more sweet until it billige fotballdrakter breaks and becomes far more flavorful, approaching something like a ripe plum. I thought this would carry until the second third but was surprised as, with just a few minutes left in the first, I get some dry cocoa, something floral like rose water, and a well-worn leather flavor. It tastes like an older bowling bag smells, minus the sweat. The second third finally begins, but many of the complex flavors drop off quickly as the cocoa becomes a darker German chocolate complete with a characteristic bitterness and a finish like black cherries. The black pepper softens into white pepper, adding a soft spice to the chocolate. This continues throughout the second and into the last third. The final third, as mentioned, keeps the pepper and chocolate. There is not much left to report, until the cigar gets a bit warmer with about fifteen minutes to go. Sometimes this is unpleasant, but in this case it causes a transition to a toasty campfire flavor. With just five minutes to go the cigar requires a relight, which doesn’t change the flavors but makes everything taste a fotballdrakter bit more fresh. With that, the cigar concludes. 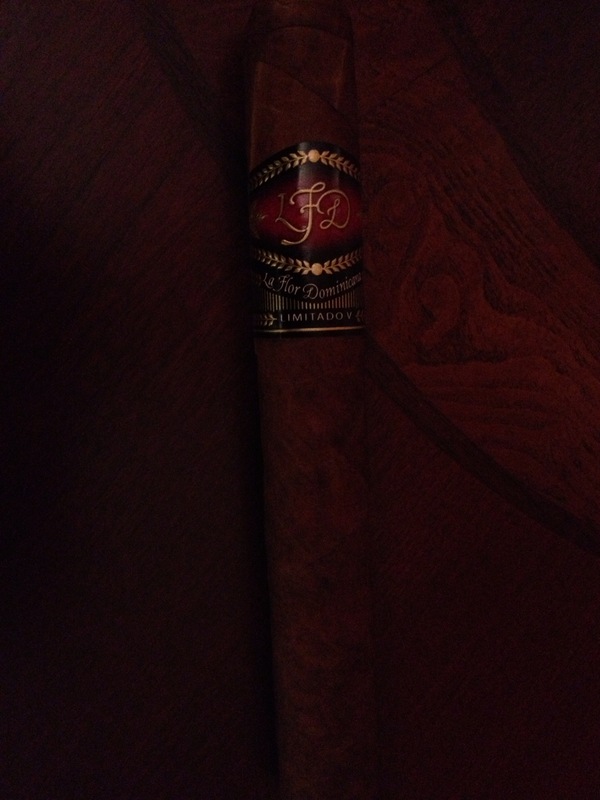 Aside from the minor issue towards the end, the cigar was very rich, complex and enjoyable. There was just the right amount of smoke production which is substantial but not overt. This was an incredibly enjoyable cigar, so if you come across any I highly recommend you pick some up! 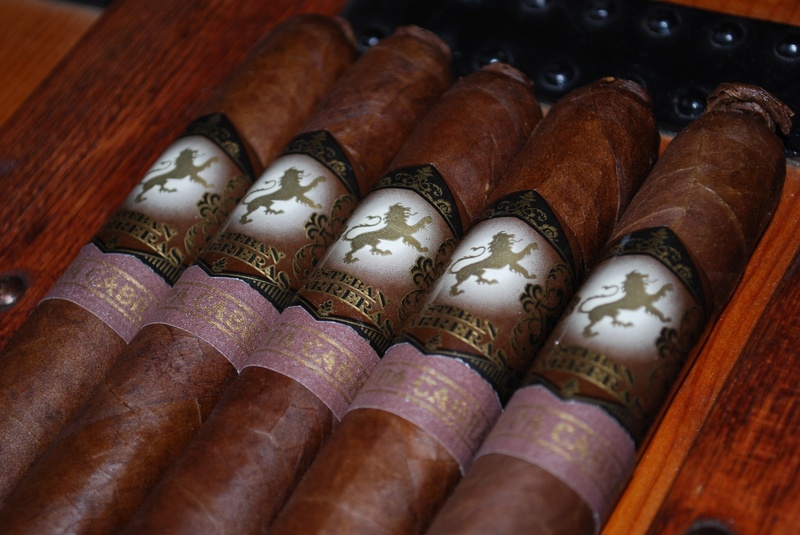 The Esteban Carreras Chupacabra is one of those cigars that draws attention from the name alone. Though we are no closer to discovering an actual chupacabra, this rough-looking beast promises to deliver an in-your-face sensory experience. From the pigtail cap to the shaggy closed foot, the Chupacabra is not a subtle cigar. With that in mind, I delved into the stick. The cigar is very easy to light, which I attribute to the closed shaggy foot of the stick. The shaggy foot also adds a pleasant campfire flavor to the first fer basketball trøye NBA draws of the stick, which quickly diminish into a freshly toasted bread flavor. This combined with an elegant leather flavor which added a good amount of depth to the smoke. The first third finished out with a creamy hazelnut and coffee flavor that included a bit of missing sweetness. So far so good, especially considering the flavor profiles in the first third are better than you would find in the entirety of a lesser cigar! The second third ramped up the coffee flavor, but also added a rich cream that added a fullness to the smoke. Speaking of, smoke production at this point ramped up significantly, producing billowing clouds with even the lightest draw. Not great if you are maillot de foot personnalisé in a car, but very aesthetically pleasing just about anywhere else. This continued to increase in depth as the second third came to a close. The final third seemed to be more of the same, but then I was pleasantly suprised as brown sugar and pecan flavors made a prominent appearance. Think grandma’s pecan pie and you will be right on point. Unfortunately, the cigar developed a split in the wrapper soon thereafter. While I was concerned that this would affect the burn, nothing was damaged aside from the wrapper itself and the cigar finished out strong. This stick was a real treat, and one that I would gladly pick up again. I was not familiar with Esteban Carreras before this and now I’m going to have to sample the rest of his line. For a cigar that looks a bit challenging, I would definitely recommend it for anyone who wants a complex palate in a medium bodied stick. As it happens, that category should be fairly inclusive! I’m not gonna lie: if you can’t stand the smell of cigars, you’re probably in the wrong hobby. While a number of products exist to get rid of smell or dissipate smoke, the fact remains that the smell is a necessary component of the experience and nothing will completely get rid of it. 1. Brush teeth with a strong mint toothpaste, I find the kind infused with Scope is quite effective. 2. Rinse mouth with mouthwash of choice (not the teeth whitening kind). 3. Get hot water going in shower. 4. Wash your body with a liquid body wash. HERE IS THE KICKER! 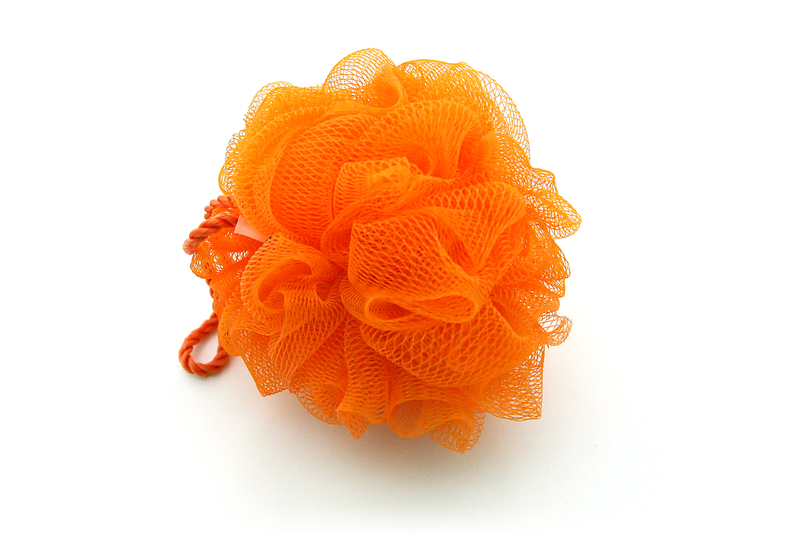 You should use a loofah. This will remove way more dead skin cells, and by extension cigar smell, than wash cloths or just washing with hands. Make sure to focus on cigar smell problem areas: the hand that held the cigar, the lips, cheeks, neck and ears. 5. Wash hair thoroughly with a dandruff removal shampoo. This doesn’t matter as much, but seems to get more smell off of hair than other shampoos. 6. Get out of shower. 7. Brush teeth and rinse with mouthwash again. Some of this stuff may seem fairly basic, but this is truly the best way to get rid of unwanted cigar smells. You’ll still have some cigar billiga fotbollströjor Barn aftertaste in your mouth, but it will be very difficult for others to detect that you have had a cigar. Happy smoking and hope this keeps someone out of the doghouse!